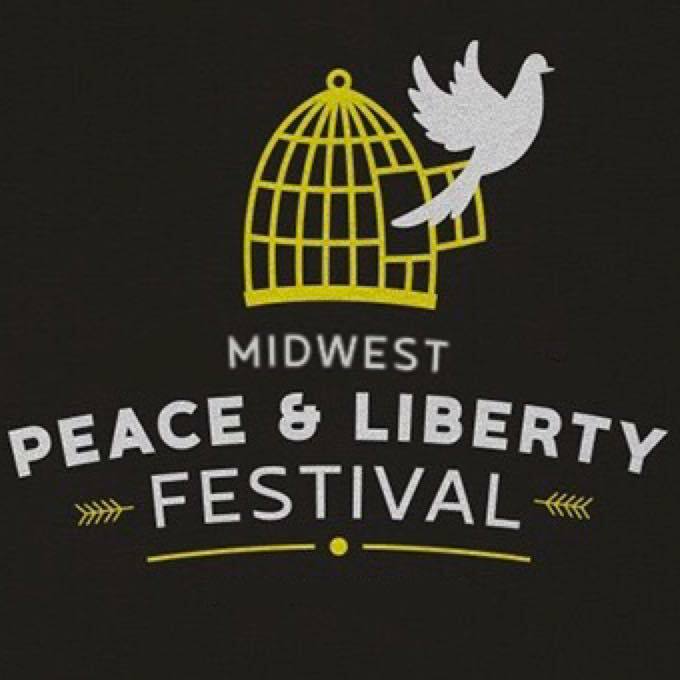 The 6th Annual Midwest Peace and Liberty Fest will held at the Circle Pines Center In Delton, MI June 21-25. Feel free to use this ad in your podcast without even asking! 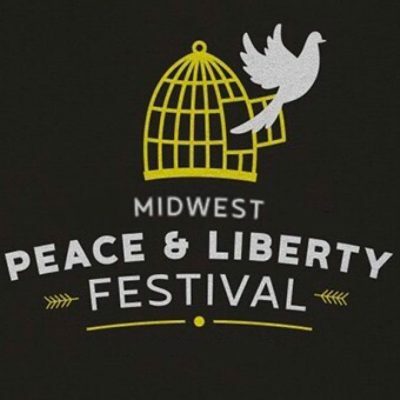 Meylerman on Colonial Lives Matter!